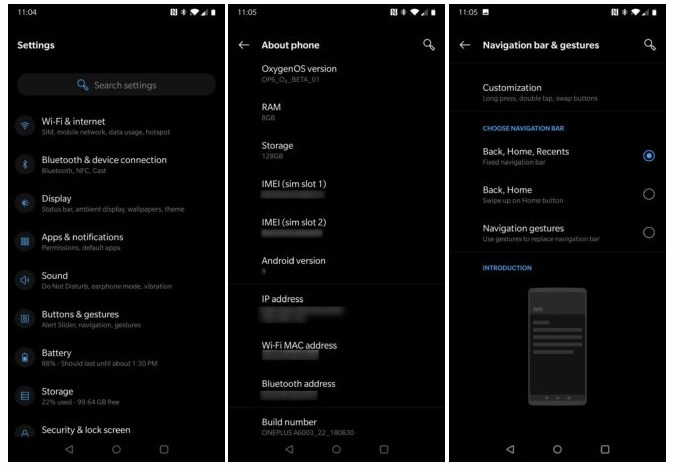 OnePlus recently released the first Open Beta update for the OnePlus 6. 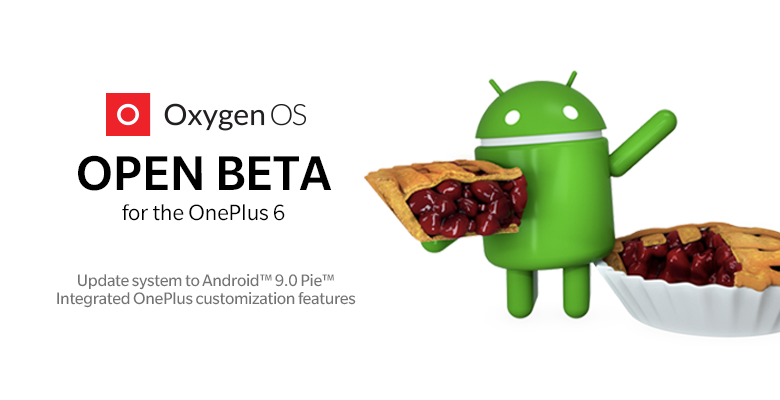 And surprisingly the new update brings the much awaited Android 9 Pie along with all of the changes in the latest OS version on the OnePlus 6. It’s an initial release so it may have some bugs due to the addition of adds some new features. Let’s have a look at the changelog first, and then we’ll look into the updates one by one. Let’s see the major changes we’ve seen on OnePlus 6 after the update. 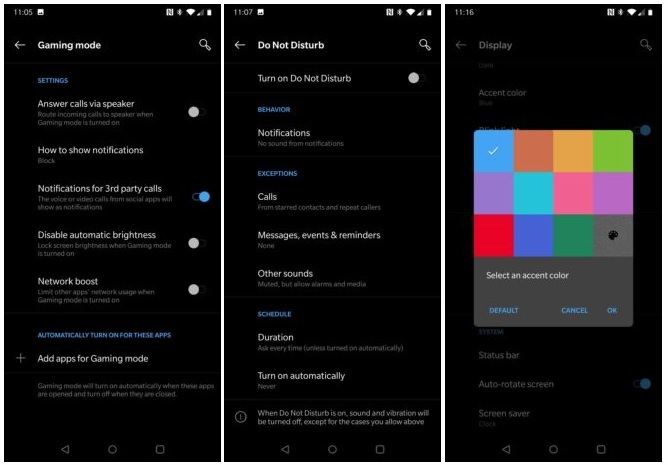 The first thing you’ll notice is the big changes to UI, including the status bar icons, notification shade and Quick Settings, the Settings menus, and so on. OnePlus even moved the volume slider to the left side of the screen since the rocker is also on the left side of the phone. 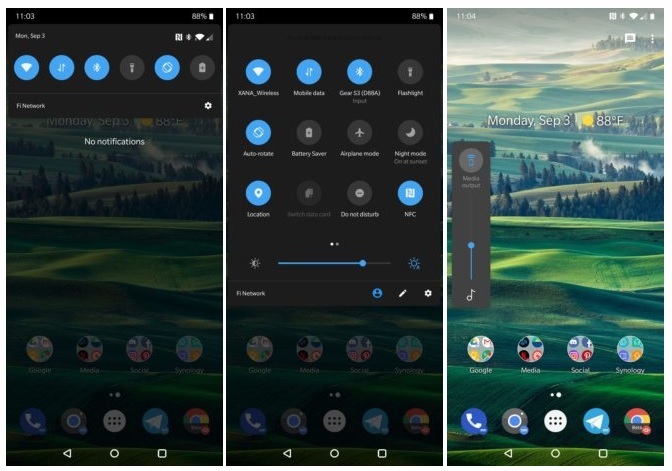 Also, the navigation gestures have a bit changes, you’ll have the choice between the navbar, OnePlus’, and the stock Pie implementation. However, the fingerprint gestures are still missing on this update. And similarly, the Always-On-Display setting is missing. The gaming mode seems to get a new update. We’ve already seen this on the OnePlus 5 and 5T, and its addition to OnePlus 6 gives a boost for gamers to remain undistracted. How is the OnePlus 6 Open Beta Update? The upgrades seem good but it also comes with a small cost. As its a beta version, you can also expect other oddities, perhaps some diminished battery, and other issues. Again, installing the OnePlus 6 Open Beta update may seem dead end. if you want to go back to the stable release, you’ll have to lose all of your personal data. But if you’re ready to take the risk and still want to give it a try, you can go for it. How to install the OnePlus 6 Open Beta Update? Step 1: Download the OnePlus 6 Open Beta Update OTA file from here. Step 2: After downloading, go to Settings > System updates > Tap the cog in the top-right corner > Local upgrade > Select the file you just downloaded. Step 3: Allow for installing and prompt to reboot to finish. Step 4: It’ll take a few minutes but you’ll get the open beta update at the end.